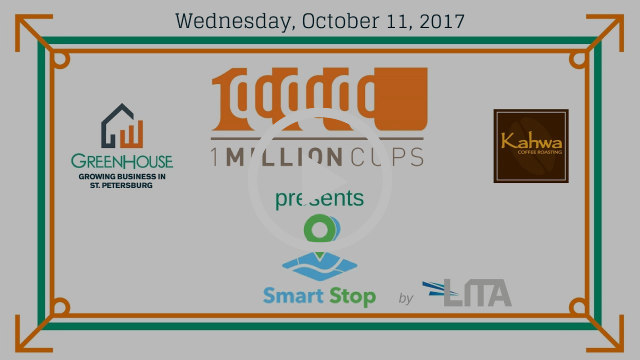 This week, Alex Irizarry and Jean Hyppolite came to 1 Million Cups to tell us about SmartStop, the first product by their company, LITA. The idea for SmartStop came about from Alex and Jean’s observations of children waiting for the bus stop every morning – often for 20-30 minutes. “In 2017, why is there nothing so these kids can track the bus?” They wondered. And what if the child misses their bus? Parents have no way to know, they realized. “That’s why my team and I created SmartStop,” Jean said. After researching and looking, Alex and Jean could not find a product that allows parents and kids to track the school bus. 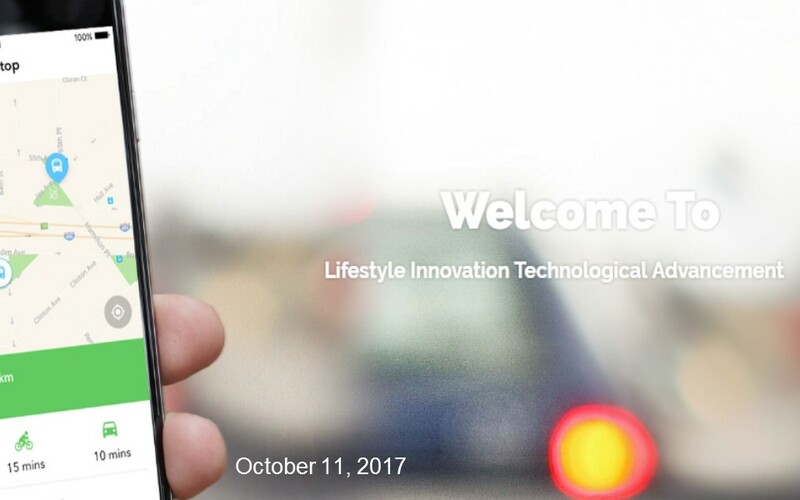 With some luck, they found SocialCubix, “one of the leading app makers in the country,” who became their official investor and partner. 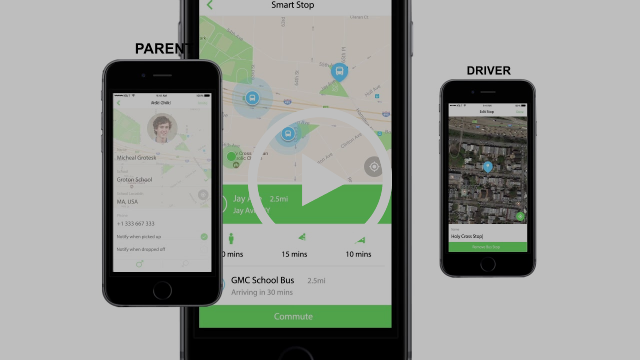 SmartStop is “a 3-in-1 mobile platform that allows the users to track their school bus through Google live-tracking.” The app is simple to use for parents, students, bus drivers, and schools. 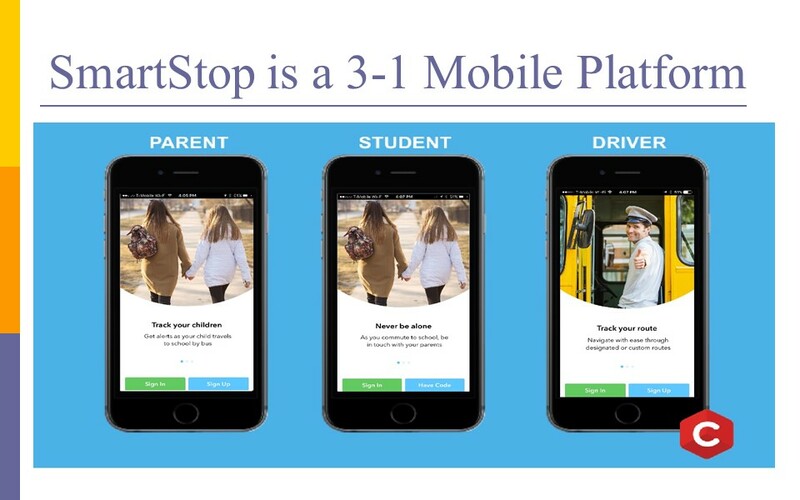 The school sends all parents an assigned security code and an invite to add their children in the SmartStop app. 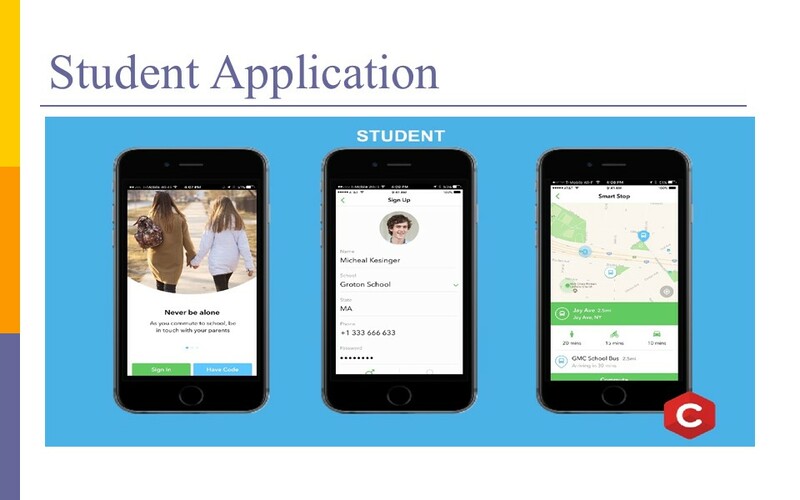 Once the invite is accepted, parents have the ability to track their students and the child’s specific school bus. 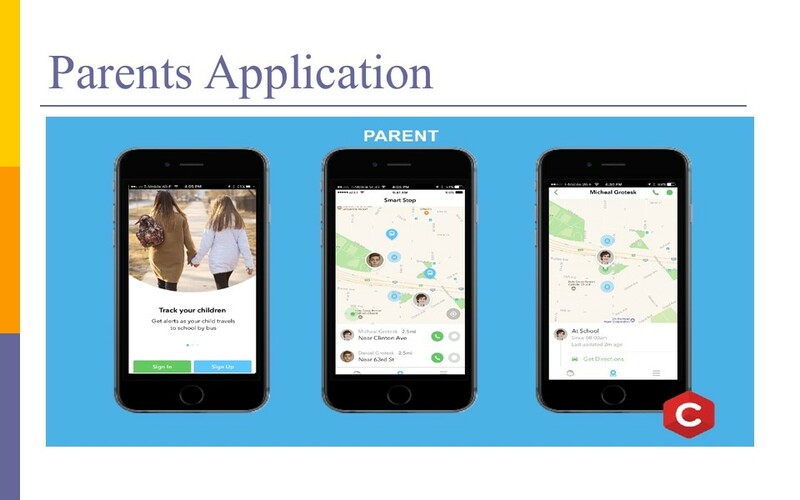 Parents receive notifications through the app that allow them to see when the child arrives at the bus stop, is picked up (or misses the bus), and arrives at school. At the end of the day, similar notifications let parents know when the child departs school and arrives back at the bus stop. Students are able to access the app through an invite from their parent. Once they’ve accepted the invite, they can set up their own personal profile and track their designated bus. If they miss the bus for any reason, the SmartStop app can reroute them to the nearest bus stop, so they still make it to school. Both parents and students receive notifications when a substitute bus driver is operating the route. It also lets them know of any changes on the bus or its route. School bus drivers also receive a security code from the school district, which allows them to access the SmartStop app and create a personal profile. 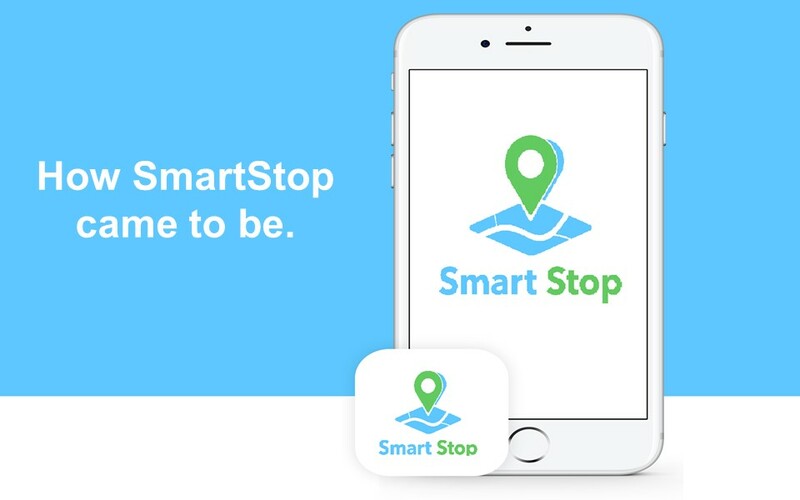 Drivers start the app on their phone before leaving and tap a button to “Start My Route.” Then they put their phone away and the SmartStop app runs in the background, tracking the bus along the route. Alex and Jean told the 1 Million Cups audience that they are still seeking funding for SmartStop. “If you guys can lend us a hand and let us know what companies are here locally, we really want to start locally first and grow from there,” Alex said. In addition, SmartStop is looking to get into contact with different schools of all types. If you have any connections that can help them, please reach out. 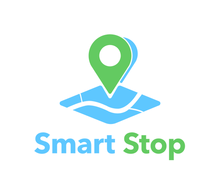 Finally, please like the SmartStop Facebook page. The team is looking to get more involved with the community and would love our support. 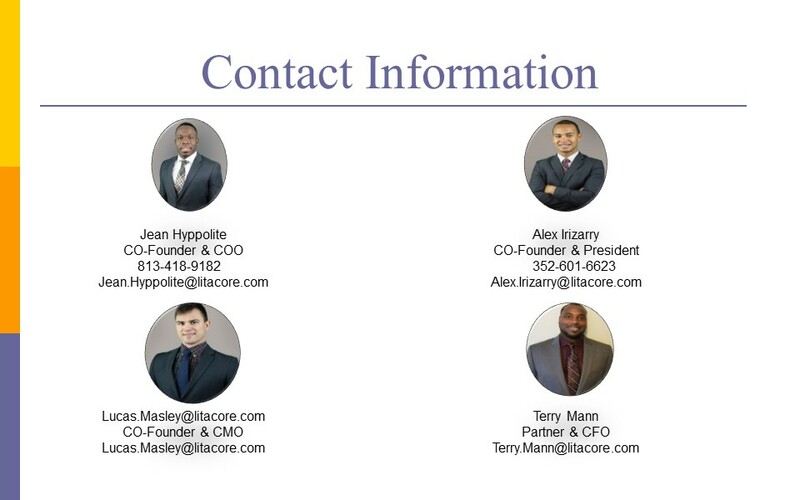 If you would like to get in touch with Alex, he can be reached at Alex.Irizarry@litacore.com or (352) 601-6623. If you would like to get in touch with Jean, he can be reached at Jean.Hyppolite@litacore.com or (813) 418-9182.